Chia Seeds are Amazing! So what is with these little seeds, and what the best ways to eat them? 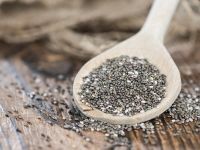 Losing Weight With Chia Seeds: Does It Work? 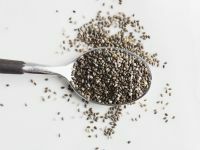 Chia is the super food that everyone is talking about. 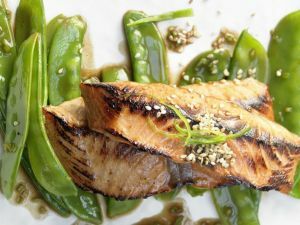 EAT SMARTER will give you the facts about this tiny super seed.